Pandemonium‘s “Junk Jam” is an interactive show of making music with recycled materials. Make and bring your own “junk” percussion instrument, or borrow one of ours and join the band! 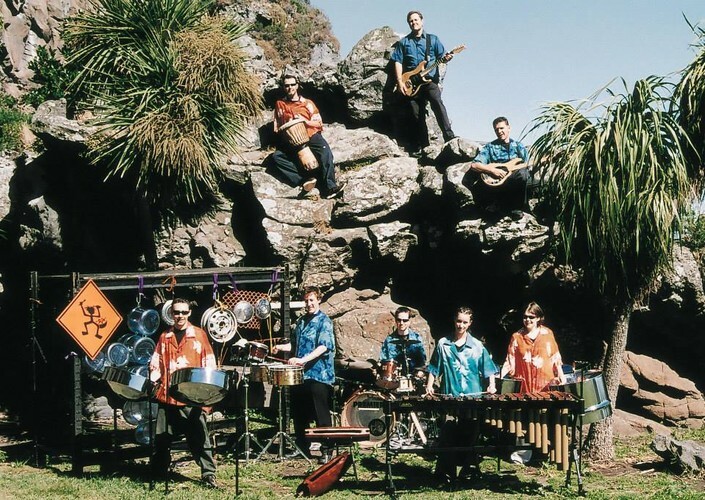 This high energy percussion show is ideal for all ages and musical abilities. We teach you the grooves and songs as we go.